Hi everyone!!! I've been absent again sorry for that I'm really busy but today, I have two giveaways one is open INTERNATIONALLY and the other is PHILIPPINES ONLY giveaway! What I have today is Konstanz Silverbow and Blink Philippines. Thank you so much for helping me out!!! You guys are awesome! Konstanz Silverbow has always been a dreamer . . . but not a writer. 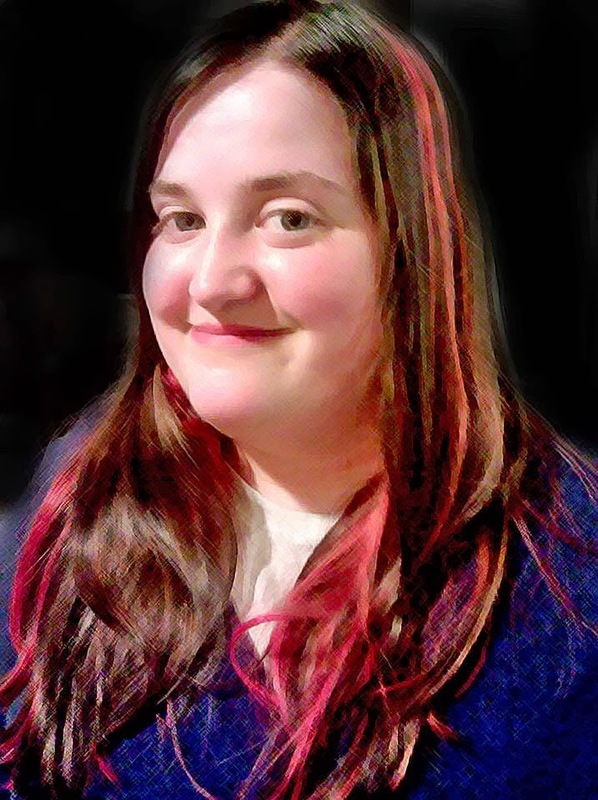 Being an author was something she was dragged into. But since that day, she hasn't stopped. It has become more than a hobby, it is a passion. During the day Konstanz works, making jewelry, playing the violin, collecting dragons, and learning all she can about medieval weapons. But at night she creates made up worlds and places where those dragons come to life and the weapons are used in battle." 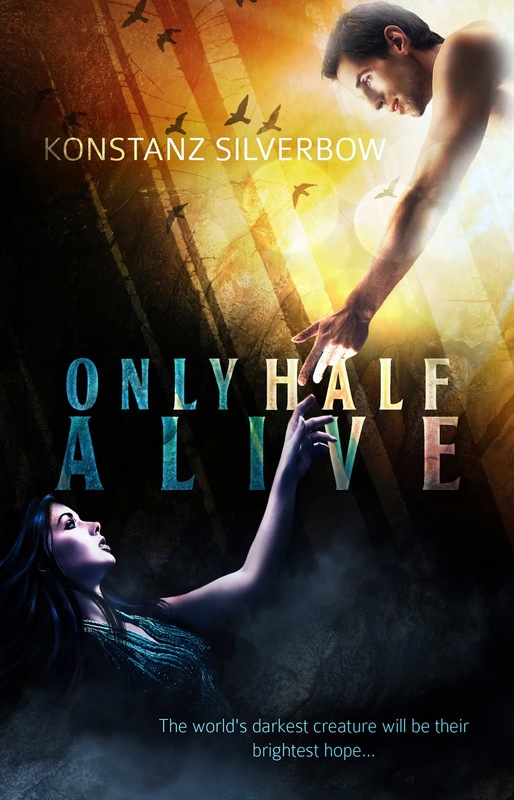 Young adult fantasy, paranormal with a dash of romance author, Konstanz Silverbow; Proud Creator of magical worlds, fictional creatures, ideal super heroes and sarcasm since 2007! 2. Offers a wide-range of titles at low prices including out-of-prints and hard to find books. 3. Allows convenient online buying and selling of books for Filipinos.